One of Scotland’s best Italian restaurants. Our motto is “live to eat” — and after a visit to Tony Macaroni, it will be yours too! Come and say Buongiorno! Amongst the upmarket hotels, crowds of students and tea rooms, our Tony Macaroni restaurant has been providing the West End of Glasgow with quality Italian cuisine since 2009. Situated on Byres road, we’ve established ourselves as one of the best and most popular places to eat in the area. And it’s not just the students who are coming to enjoy our famous Italian meals. Our friendly and relaxed atmosphere makes our restaurant a perfect place for families and couples who want to enjoy the best that Italy has to offer too. As with all of our restaurants, there’s something for everyone here! 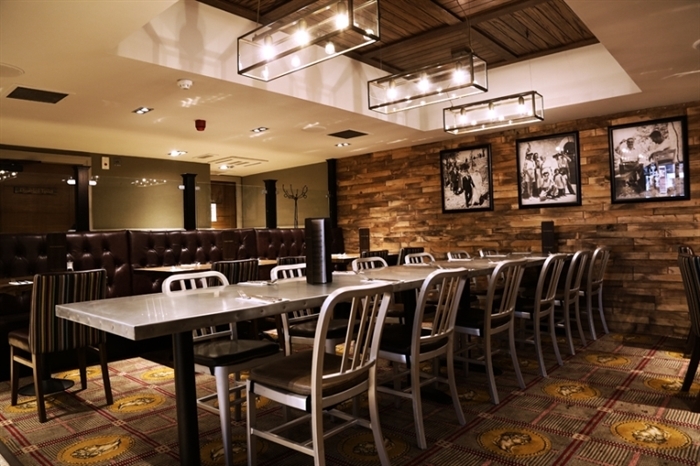 So whether you’re looking for a break from your studies, or somewhere to enjoy a relaxing meal with a partner, our Tony Macaroni restaurant in the West End of Glasgow is the place to head to! Finding our restaurant is easy, just head for Byres road in the West End of Glasgow, not far from the University. We’ll see you there!